MGM brought the champagne, and the NHL brought the ice. The National Hockey League announced a multi-year partnership with MGM Resorts International on Monday, Oct. 29th, making MGM the first official sports betting partner of the NHL. With this agreement, MGM will receive an official, proprietary game and player data from the NHL, which had previously never been seen by anyone outside of the league. The partnership will allow MGM to offer detailed customization of both before and in-game betting on the NHL. While details of the agreement were not disclosed, the NHL said the league is not taking a percentage of gambling profits, and the NHL’s data transfer in this partnership will not be made exclusive to MGM. The announcement was made in New York City by NHL Commissioner Gary Bettman and MGM Resorts Chairman and CEO Jim Murren. Bettman said he believes the data provided in the partnership will provide MGM with an array of new betting options and heighten the experience for hockey fans. Murren added the partnership will create unique betting experiences for all NHL fans and expand the offerings available to MGM users who want more betting options when it comes to professional hockey. This is the second agreement made by MGM with a major professional sports league in the United States. In July 2018, the National Basketball Association (NBA) and MGM partnered together with the NBA agreeing to sell official game data to the sports betting operator. The terms of this specific agreement were never disclosed. 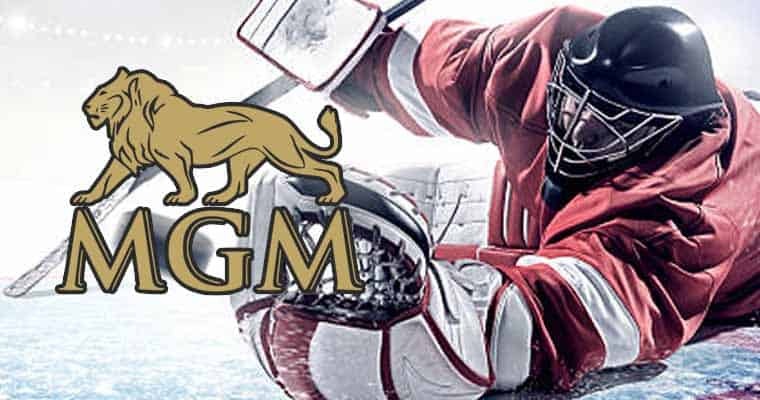 As part of the deal with the NHL, MGM will begin promoting the new hockey betting options available on its platform at and during major NHL events this season, which will include the NHL Winter Classic, NHL Stadium Series, NHL All-Star Game, Stanley Cup Playoffs, and the Stanley Cup Finals.